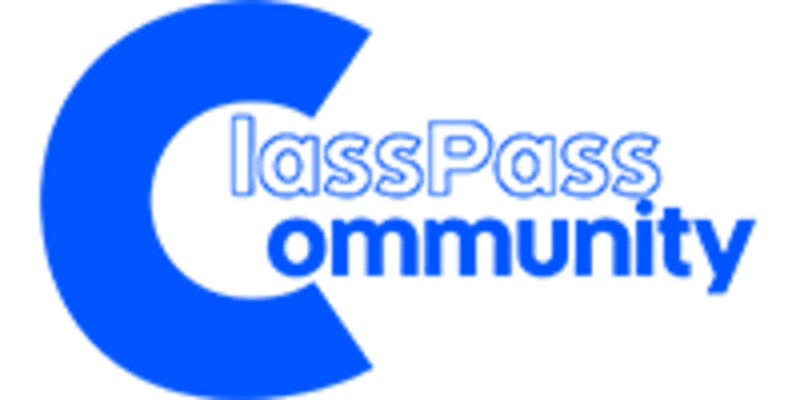 Start taking classes at ClassPass Community Events Malaysia and other studios! Great event! Enjoyed the trainers and companies in working out together.